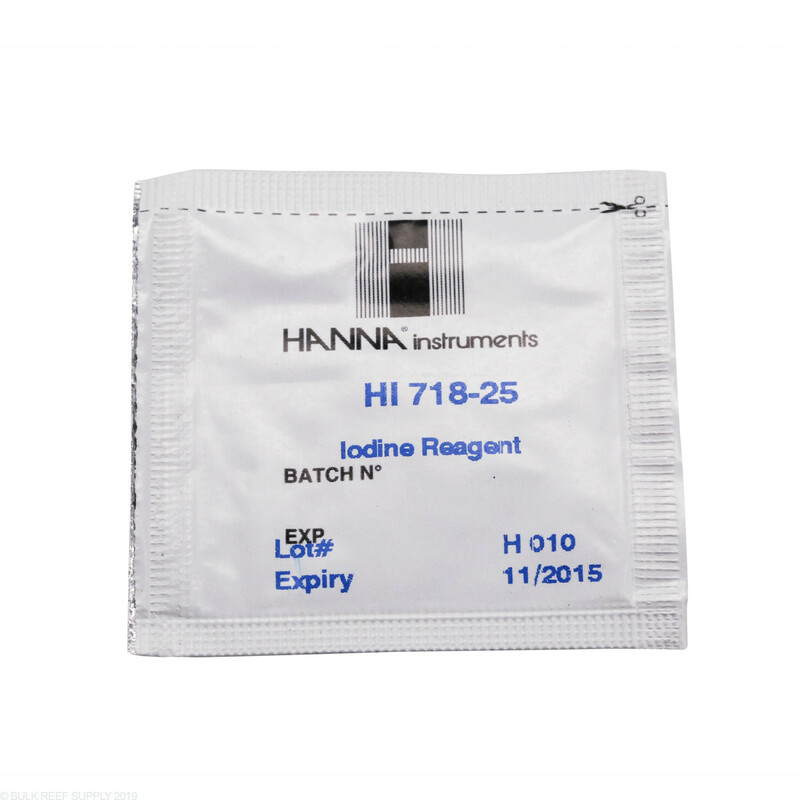 Iodine reagent refills for the easy to use, handheld Iodine Colorimeter HI718 Hanna Checker HC - Fresh Water. 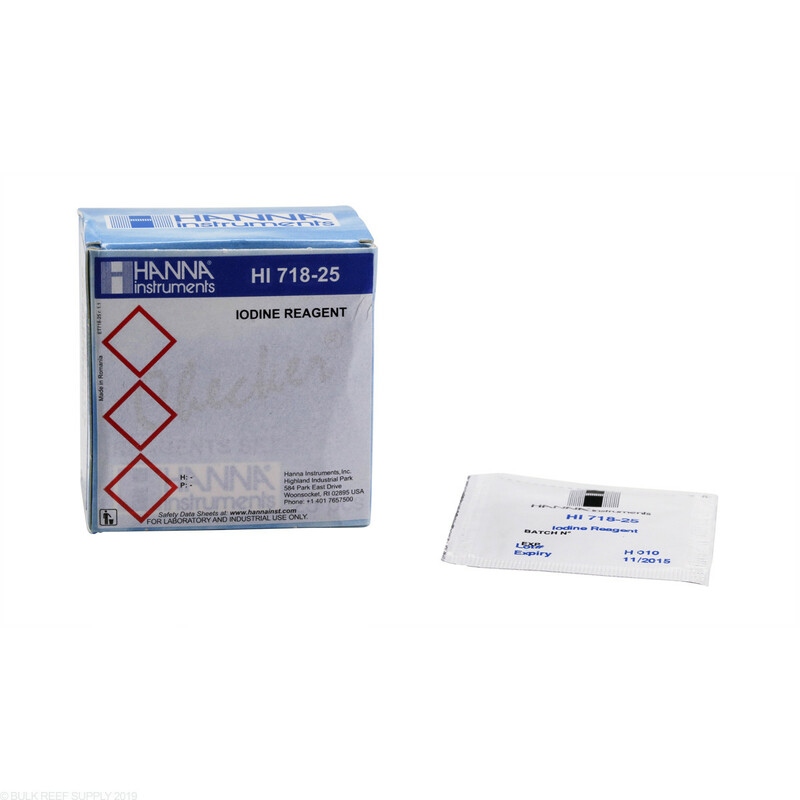 Reagent refill for Hanna Checker Iodine HI718. 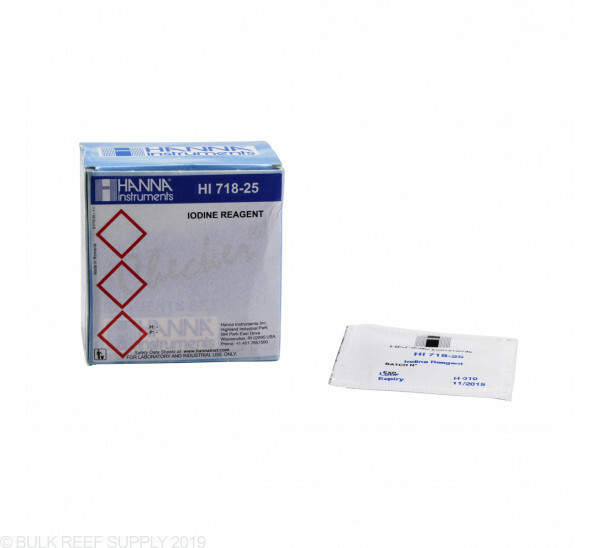 Will this work for both freshwater and saltwater? Great question! Hanna does not recommend this for Saltwater. 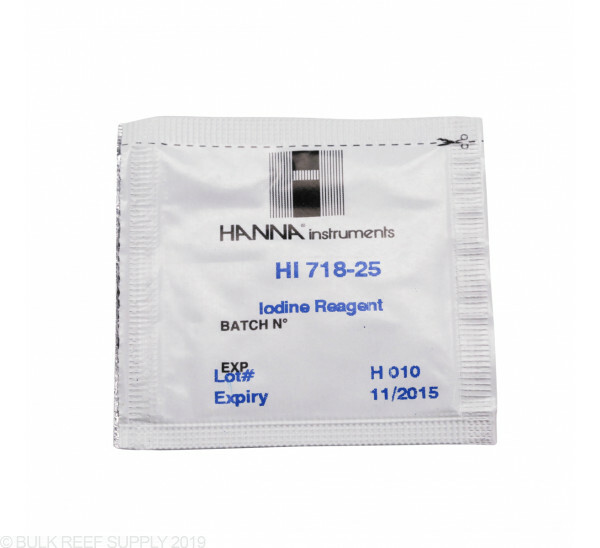 I would suggest using a Salifert Iodine kit for testing this in Saltwater.